Home » diversity & inclusion » WABE: diversity & inclusion as a workplace strategy. Atlanta’s home for public radio, WABE, recently featured a “Closer Look with Rose Scott” segment that addressed workplace diversity. 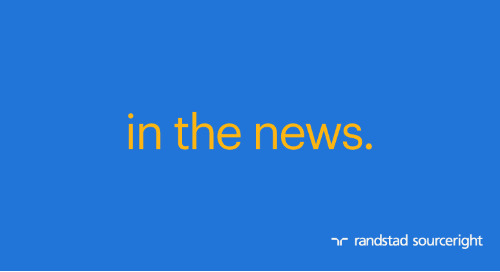 Randstad’s chief diversity and inclusion officer, Audra Jenkins, joined the conversation. With the larger discussion centering on defining (or redefining) the workplace, Jenkins discussed the practices and measures that companies can take to ensure an inclusive environment. “[The conversation] is now about how do we elevate diversity to a strategy, transforming your culture to be inclusive,” she noted. That’s just a sample of what you’ll hear when you listen to this insightful segment. 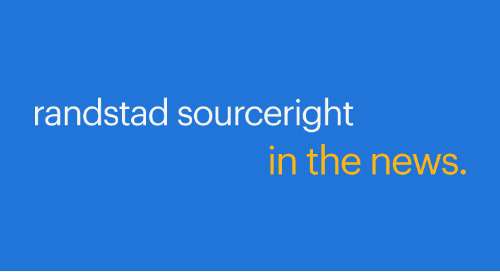 You can also click here to learn more about how Randstad Sourceright’s diversity and inclusion solutions help your company drive better business outcomes.